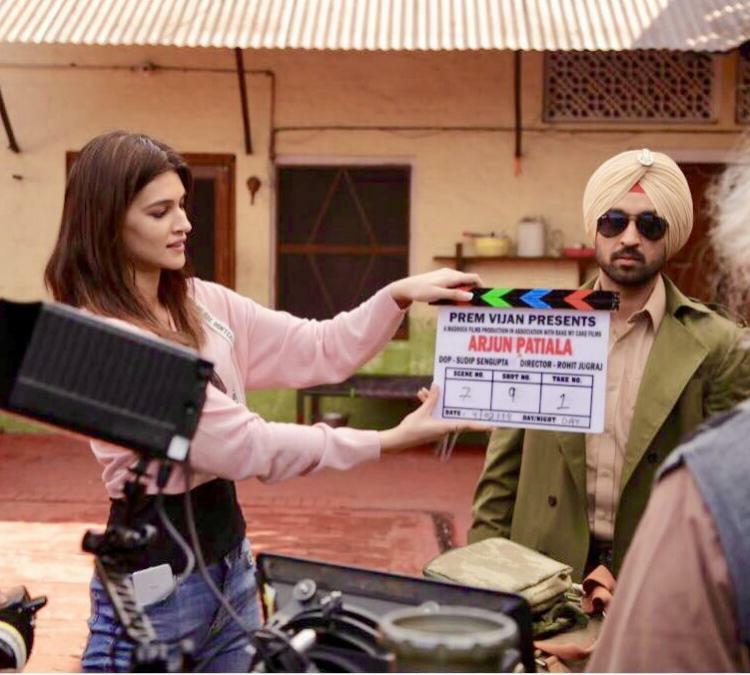 Director Rohit Jugraj who is nowadays working on his new film Arjun Patiala starring Diljit Dosanjh, Kriti Sanon and Varun Sharma. Director decided to have a dance number in the movie. For this dance number, they approached Sunny Leone. Sunny Leone had performed many dance numbers in Bollywood. She was in many songs like Laila of Raees which is one of the super hit dance numbers of Bollywood. As per the statement issued, Sunny Leone is performing this dance number with actor Diljit Dosanjh. For which the track will shot in the first week of the July in Mumbai. According to the reports, the particular set has been created for this dance number. Vijay Ganguly will choreograph the song. He is also working on some other songs along with this. Research work on Sunny Leone’s look in the song is still in process. 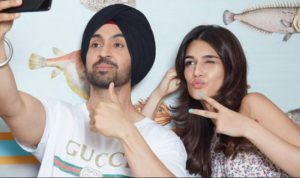 Arjun Patiala is the comedy film. 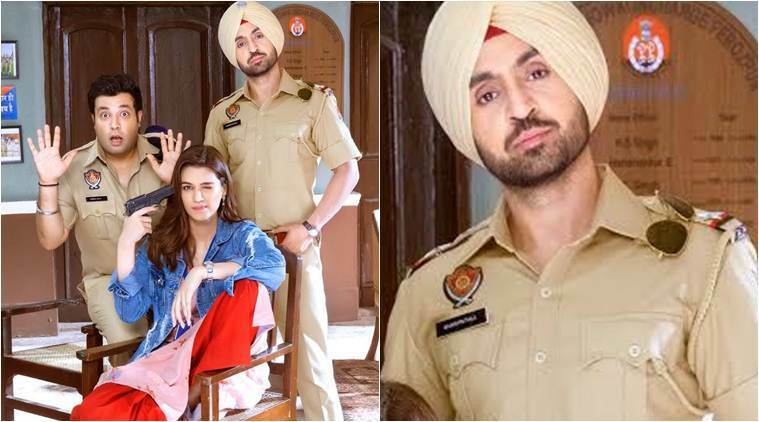 Diljit Dosanjh, the lead actor of the film, is playing the role of the small town policemen. Varun Sharma is characterised as Onida Singh in the movie. Varun Sharma is known for his comedy act in the many films. As you already seen him in Fukrey and Fukrey Returns. Kriti Sanon is playing the role of a news reporter in the movie. Reports said Sunny is also starring in the film and playing the role of Punjabi girl who is the owner of a beauty parlour. Sunny Leone is born in Punjab, so the role is utterly unusual for her. This is the first time when Kriti Sanon is sharing the screen with Diljit Dosanjh. As its the start of the carrier for Diljit in Bollywood. Before that, he is a well-known artist of Punjabi movie industry and starring in many famous movies and songs of Punjabi Cinema. You will also see Diljit in his upcoming film Soorma. The movie is based on the story of Flicker Singh in Indian hockey team. The film is going to hit the screens on June 29. The released date of Soorma clashes against Ranbir Kapoor Sanju. Shoot for Arjun Patiala is going on pace and going to release on 13 September.